The Penn Kingsmen Baseball team hit the road as they had to face state power Andrean on Saturday, April 13. The Kingsmen got off to a 3-0 lead in the first, then Andrean scored seven unanswered runs to take a 7-3 lead. Penn rallied for five runs in the fifth inning for an 8-7 lead, but Andrean countered with five runs in the bottom of the fifth for a 12-8 lead. Camryn Szynski hit a homer and a double, driving in two runs. Hayden Berg, Brock Boynton, Kameron Koch and C.J. 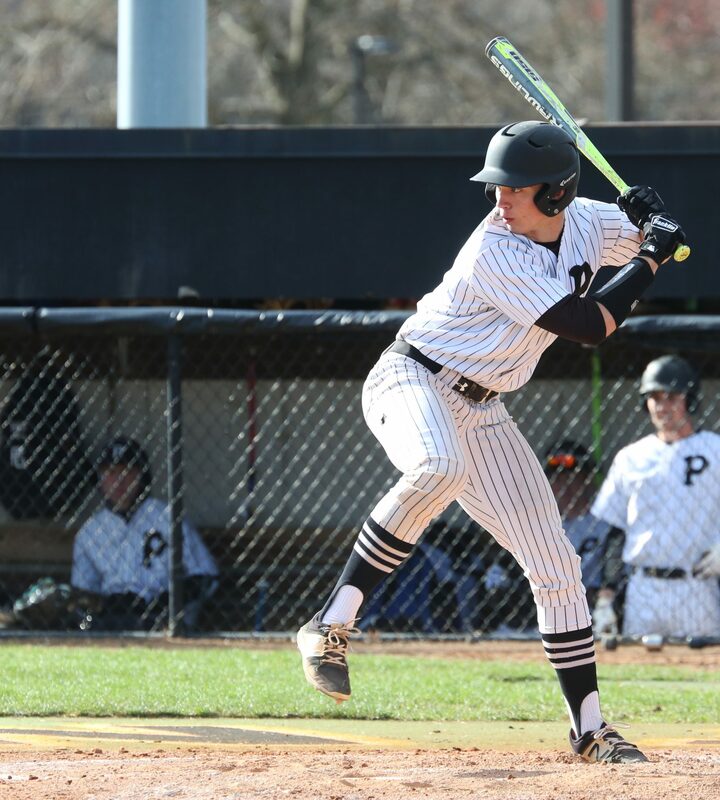 Kavadas had two hits each for Penn. Kavadas hit a double and a single. Kegan Hoskins drove in two runs. Hayden Berg, Brock Boynton, Kameron Koch and Adam Hummel each had an RBI for Penn.